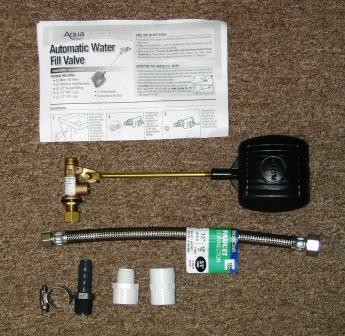 88006 The Aquascape Automatic Water fill Valve Kit allows you to easily maintain a constant water level or automatically top off water after a water change. 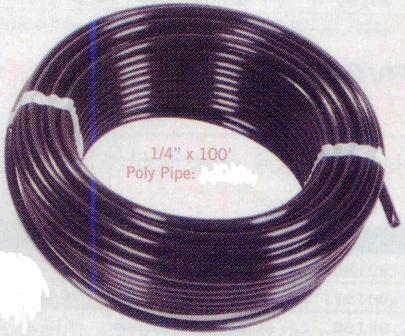 29350 ¼" x 100 ft. poly pipe is extremely flexable making it easier to install and hide than the 1/2 inch irrigation pipe. 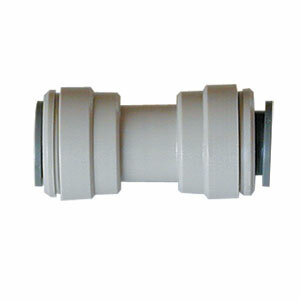 07000 This fitting is used to connect ¼ inch poly piping to a conventional outside water spigot. 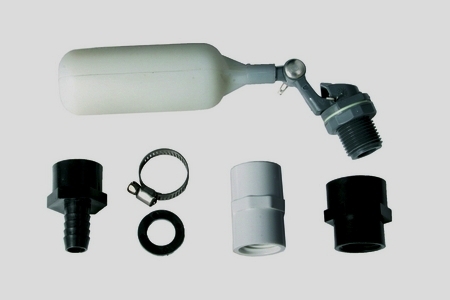 01008 New 1/2 inch conversion kit allows Water Fill Valve to be adapted to conventional irrigation lines. Connector1/4x1/4 Opps, cut your tubing too short? 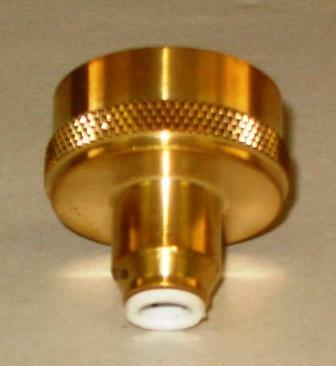 This connector is used to quickly connect two pieces of 1/4" poly tubing together. 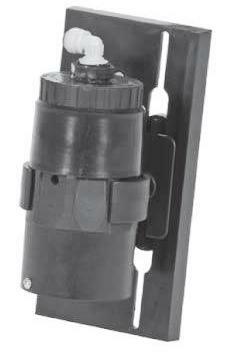 TJB-INC offers 2 different Automatic Hudson Waterfill Valves & 1 Standard Float Valve Assembly. The Hudson 1/2" Valve Assembly and the 1" Valve Assembly. The Hudson Valve, with its new and innovative design, will solve your fluid control problems once and for all. This compact, virtually indestructible valve is well adapted to a wide variety of applications, from personal home use to large-scale industrial use. This valve is ideal for any application where it is necessary to control the level of fluid. The Hudson Valve's unique design has caught the attention of people in every type of industry where fluid control is necessary. The unique patented design of the Hudson Valve uses fluid pressure, as opposed to a lever arm and ball, as the force to close the valve. This compact, self-contained design greatly enhances the valve's reliability. 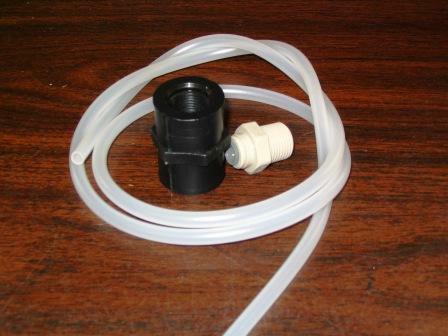 The valve body is made of durable glass-filled nylon 6/6. Internal parts are of ABS plastic, silicone, and stainless steel. When properly installed, the valve will meet anti-siphon requirements. Operating Pressure 8 lbs. - 100 lbs. 0 lbs. - 100 lbs.